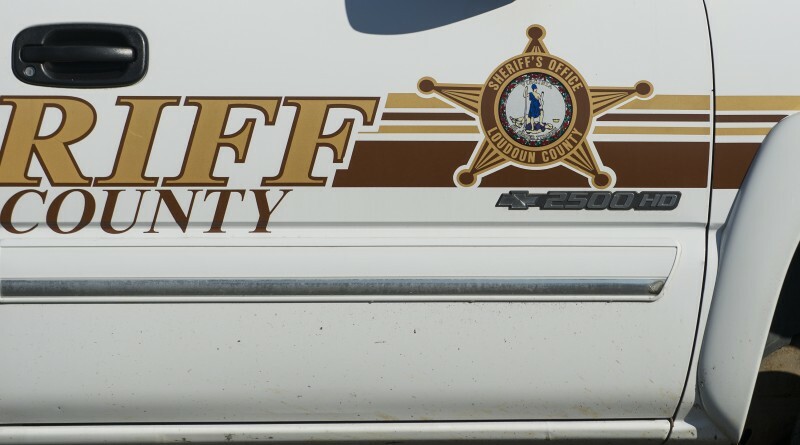 A Loudoun County Sheriff’s Office deputy was placed on paid administrative leave after begin served two citizen-obtained criminal summonses related to an alleged assault outside of the courthouse in January. Deputy Eric Miller is alleged to have assaulted man on Jan. 29 during a domestic-related dispute. On Aug. 24, the victim appeared before a magistrate and obtained the summonses for simple assault and disorderly conduct. Miller is a 10-year veteran of the sheriff’s office and works in the Courts and Corrections Division. what was the sheriff’s office doing during that time?